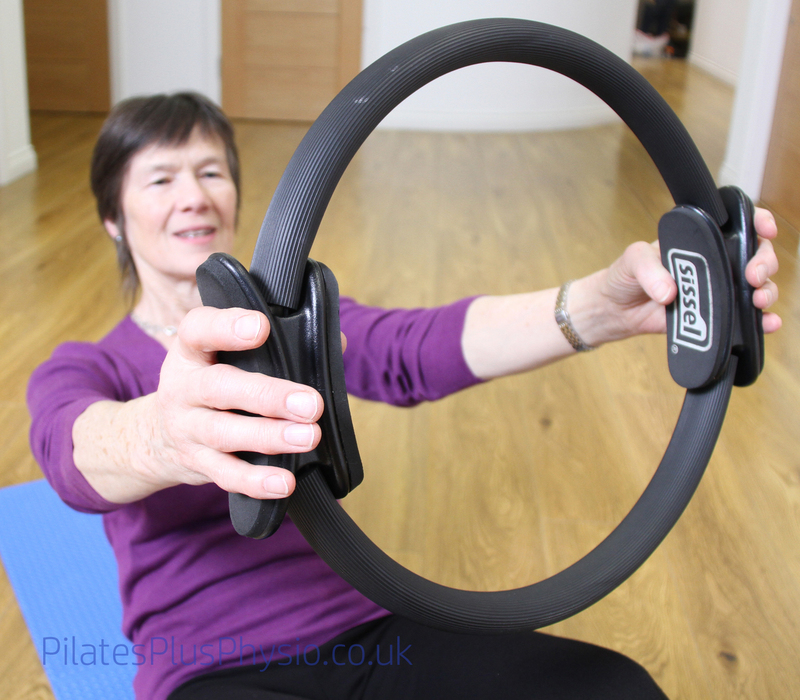 At Pilates Plus, we believe our expertly designed classes can be suitable for any age and for individuals. This includes those with specific health concerns or needs such as Arthritis, Osteoporosis to general wear and tear and reduced mobility due to increasing age. 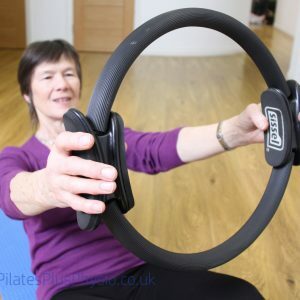 We offer both general Pilates Classes and specific 50+ classes which aim to provide specialist teaching and exercise prescription to address common conditions that appear with ageing. It is important to note you don’t have to have an ailment or condition to attend Pilates, many people enjoy the work out and the social side too. Some of our 70+ clients are in better shape than our 20 year old clients! With ageing comes the inevitable decrease in your collagen fibre make up. This collagen is built into lots of our body make up such as skin, ligaments and soft tissue. 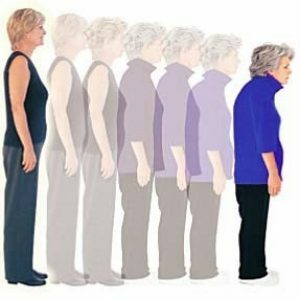 Once collagen starts to decrease this can affect our natural standing posture. 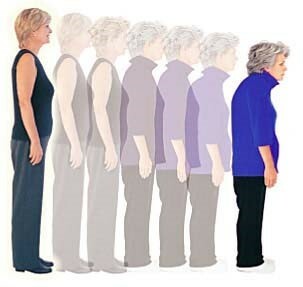 We use ligaments to help reinforce our spinal posture in standing and sitting. When these ligaments become less elastic it can lead to a more ‘stooped’ posture. It is then important we have a strong muscular system to help support our spine and joints. Pilates works on a number of our key postural muscles to help ensure they are strong and work to keep us upright. Pilates fundementally keeps the body, strong flexible and stable. Exercises are designed to get the most of the body. In order to function effectively we require good balance. Coordination and balance are complex skills and also require strength and agility. Coordination allows for smooth and efficient movement patterns to complete a task. Balance impairments and muscular weakness are the highest risk factors for falls. Falls are a huge problem in the over 65 age group. At a certain age after sustaining a fall, there is a 50% probability of having serious mobility impairment. So how can Pilates and Physiotherapy Help Prevent Falls? It has been shown that a tailored exercise programs can reduce falls by as much as 54%- specifically exercises that challenge balance and improve strength through resistance training and exercise in a standing position- think of your Pilates warm up! Research has shown that individuals may benefit from Pilates-based exercises that are integrated into traditional resistance and balance training programs. Pilates exercise specifically increase trunk muscular strength and it is the improvements with core strength and control which allow for enhanced static and dynamic balance control. For clients with Arthritis we have found that many enjoy the benefits of Pilates as a low impact form of exercise which focuses gently on flexibility and strength. Pilates is gentle enough that it will allow the joints to move without impact, encouraging increased circulation and nourishment to the joint. Strengthening the muscles around the joint will support those structures which are giving rise to pain, and improving the posture will allow the body to be more balanced. Pilates will feel like something you can do without feeling worried that it will make you worse. And even if you may never have even considered Pilates before- most people who have an open mind get hooked! We also have a number of clients who come to see us with Osteoporosis and are looking for a form of safe exercise to participate in. There is great evidence that weight bearing exercise can improve or maintain bone density, especially when combined with the right supplements and medication. A good Pilates class or Physiotherapy exercise program will include a standing element where you are encouraged to challenge and improve your balance safely, adapting exercises to your individual needs if you need more or less of a challenge. A Pilates class is great for keeping you motivated and on track. Once you have found a class which suits you- we find that this will become a crucial part of your week. Often clients will find the relaxation benefits of the class very worthwhile as we all try to juggle work, family and all the other aspects of a full life! So if you haven’t signed up already or know someone you think this will benefit, why not get them to come and join us at Pilates Plus at the Eric Liddell Centre and experience our classes? If you’d rather a more personal approach then we offer 1:1 in our clinic as an introduction to Pilates or for home exercise programs.